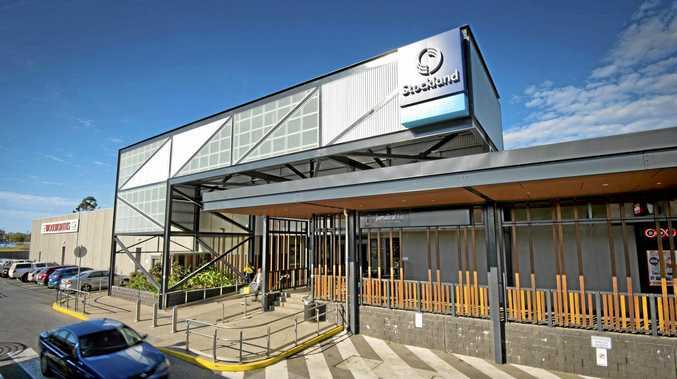 TWEED MP Geoff Provest has contacted NSW Health Minister Brad Hazzard in a bid to secure a meeting for opponents to the site of the new $534 million Tweed Valley Hospital. 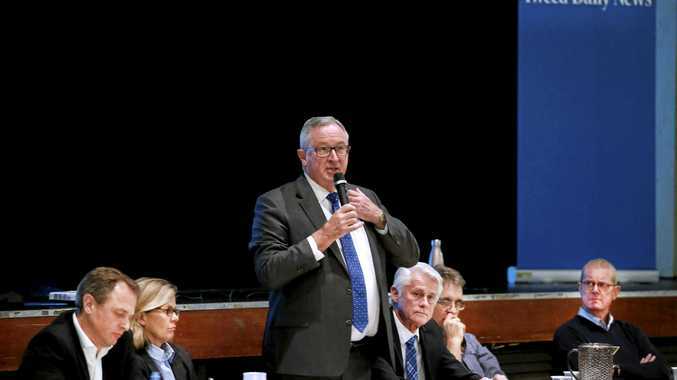 Mr Provest said on Friday he believed it was important for the group to meet with the minister in order to fully understand the government's position on the new hospital site. "I know there are a number of people unhappy with the chosen site, especially with the amount of misleading statements that have been put out in relation to it, which is why I think it is important for a representative from the group to meet with the minister," Mr Provest said. "We need to get on with the job of building this lifesaving hospital, which is why it is important to move forward as a community so that we can celebrate the new facility together. "The minister has indicated to me that a meeting would not be possible in the time frame set down by the representatives, however I am confident that I will be able to negotiate some time with the minister within the next week." An announcement of the preliminary works tender was made this week.